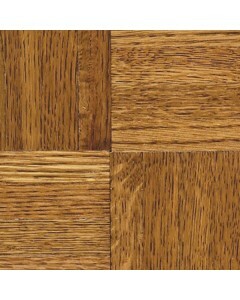 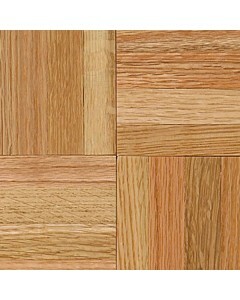 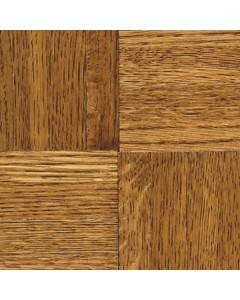 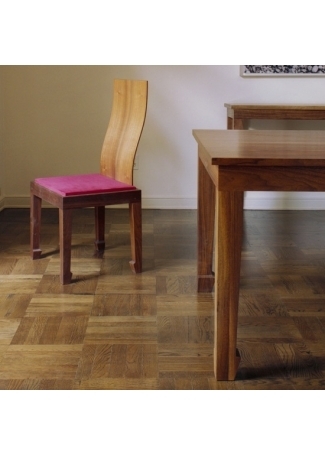 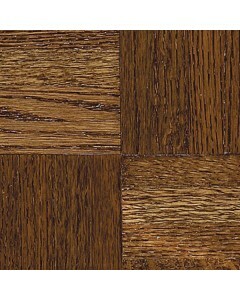 Oak - Standard 12" x 5/16"
This Urethane Parquet collection consists of a solid hardwood flooring in 12" by 12" square dimension. 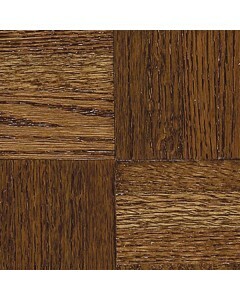 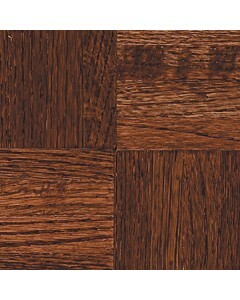 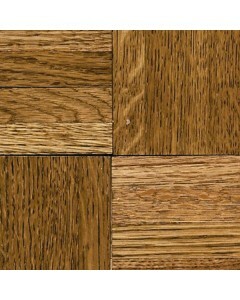 It has traditional finish texture and made of high gloss oak. 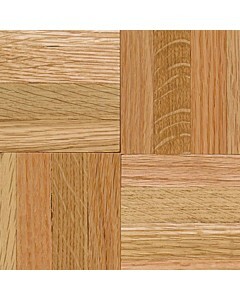 Available Dimensions: 12"
Oak - Windsor 12" x 5/16"
Oak - Honey 12" x 5/16"
Oak - Cinnabar 12" x 5/16"
Oak - Tawny Spice 12" x 5/16"
Oak - Standard 12" x 7/16"
Oak - Windsor 12" x 7/16"
Oak - Honey 12" x 7/16"